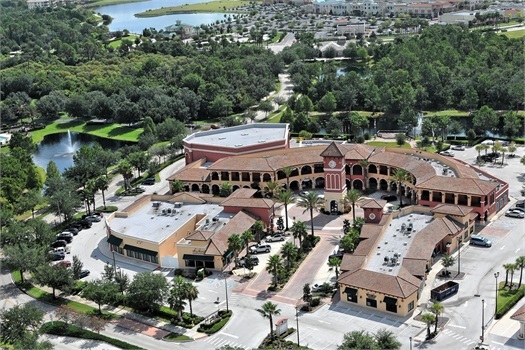 AKSALA Wealth Advisors, home of The Evan Guido Group, is purely focused on retirement transition planning for those who consider themselves the "Millionaire Next Door." Our core strategy centers around rising dividend portfolios, providing our clients a current income stream that can increase over time. Our portfolios also offer you a prudent way to participate in the wealth-building process over the long term—so you can pursue a retirement with confidence. Run by President Evan R. Guido (contributor to the Sarasota Herald Tribune), AKSALA Wealth Advisors is your solution to a properly planned retirement. Studies show that planning and coaching leads to better outcomes. There's a lot of misinformation about finances out there—and that causes people to make misinformed or uneducated investment decisions. Accumulating resources is fairly straightforward, but distributing your hard-earned resources in a tax-efficient manner (and making sure they last) is where we come in. 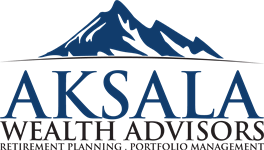 AKSALA Wealth Advisors are experts on combining wealth management and retirement income planning, so you know you’re in good hands. And because most money decisions tend to have tax implications, it just makes sense to cover them both at once. As we work together to define your financial goals and uncover the best financial opportunities, we make sure that you’re fully comfortable with all aspects of your investment strategy. We educate our clients to adopt tax- and cost-efficient financial planning principles and encourage them to avoid trendy investment fads or speculative strategies. Schedule a complimentary consultation with us! Have a Question about what AKSALA can do for you?